Mallards Cove is a beautiful community with amenities to enjoy, such as pool, tennis, sidewalks and more. 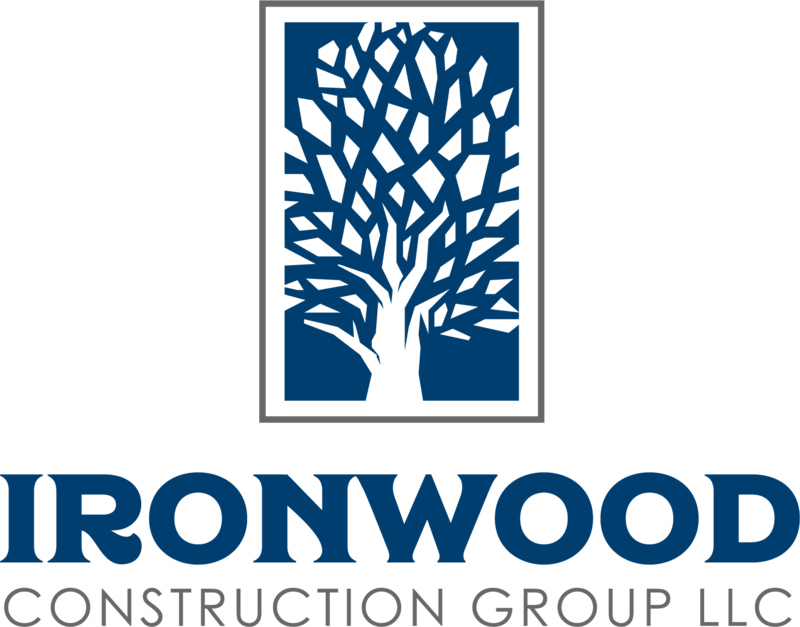 Ironwood Construction Group’s Anson Plan offers a bedroom on the main and full bath, open concept first floor with expert custom trim and 5 large bedrooms and a full unfinished basement. Jefferson City schools and lovely surroundings make this the ideal place to call home. From I-85 take 85 North to exit 137 or US 129. Turn right toward Jefferson. Travel approximately 4 miles to Old Swimming Pool Rd and turn right toward. Mallards Cove is approximately .5 miles on the right (Jeffco Dr). Turn right on Duck Wood Pointe and home is on the left in cul de sac.